Caldas or Caldas da Rainha is a small city in Portugal where I did my Erasmus studies. 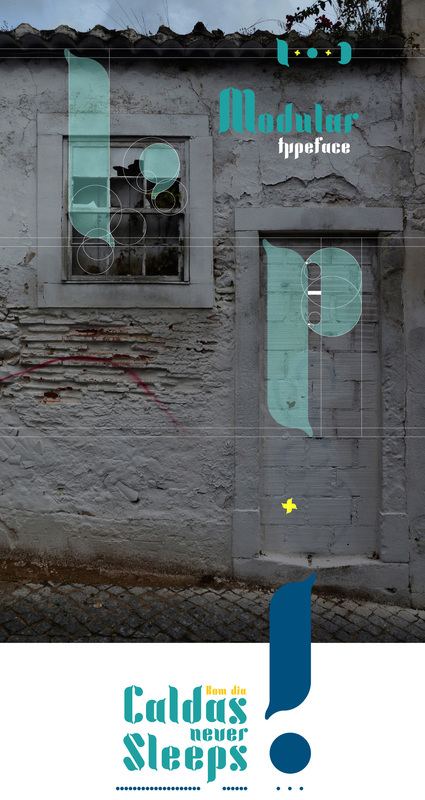 When I started to work on this typeface, it was in Latvia and for different purpose. 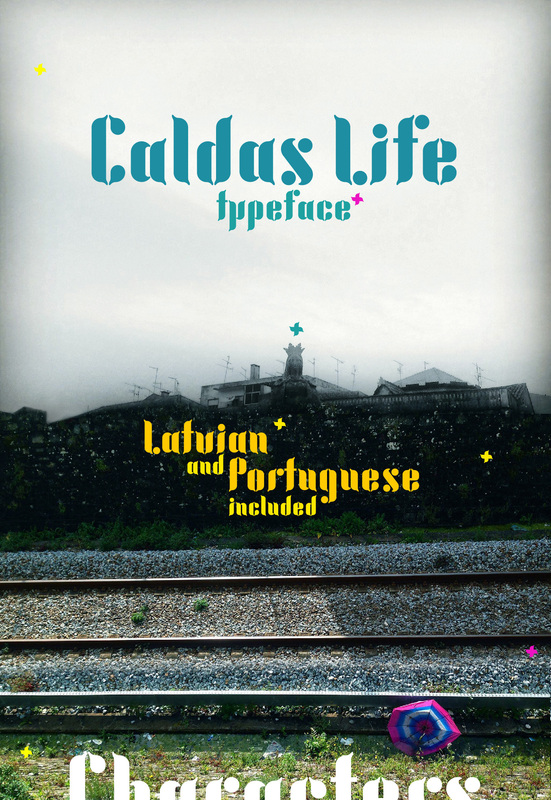 But when I came to Portugal it took a different path - I did a t-shirt printing project, called “Caldas Life”. For local students and young people these two words explains everything. 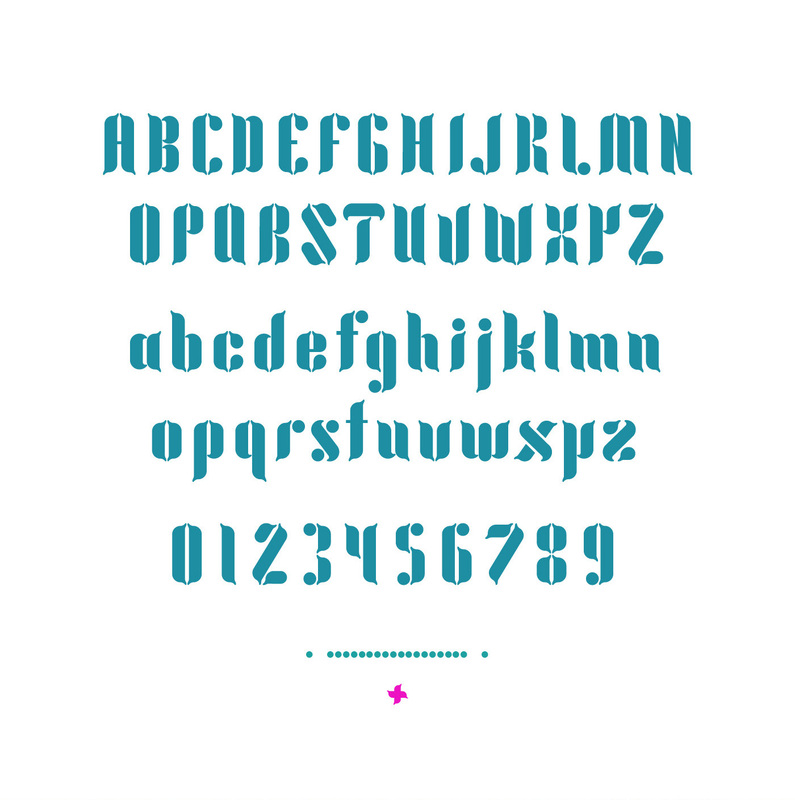 This typeface comes From Caldas With Love!